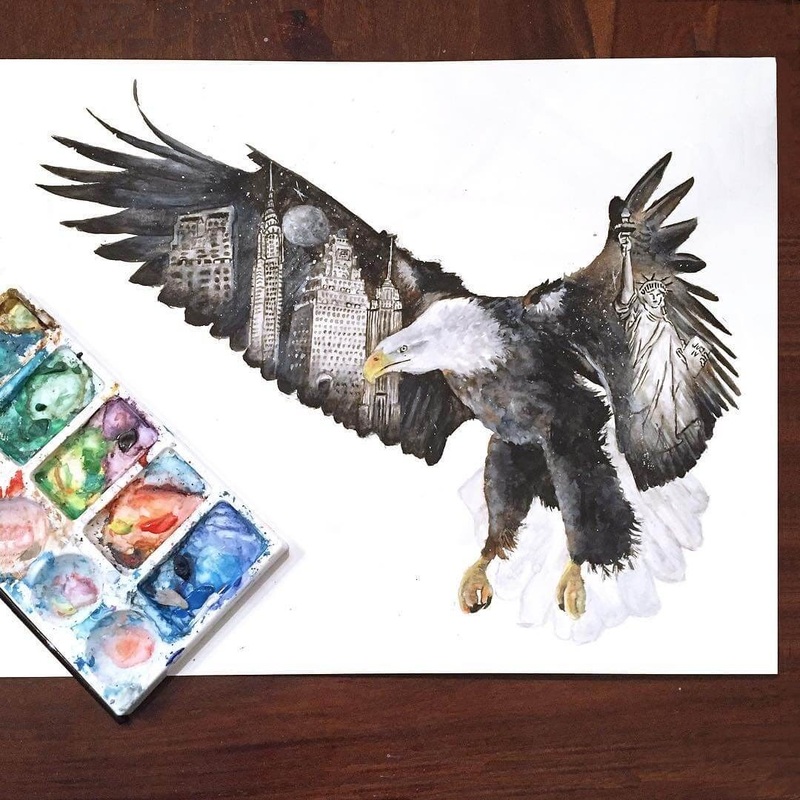 Great paintings and amazing source material, that give this talented artist, the inspiration needed to create art. 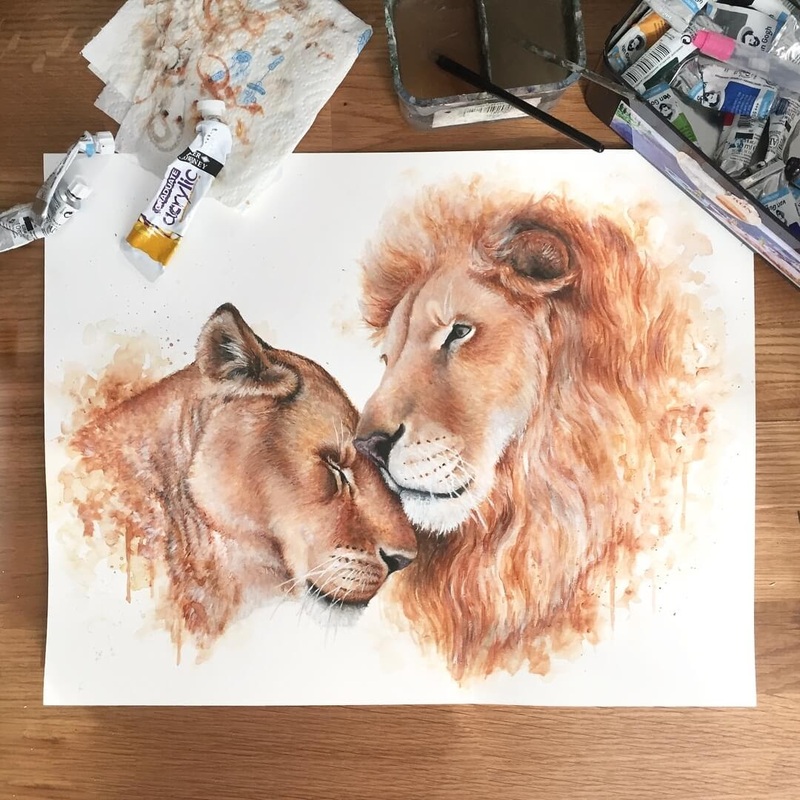 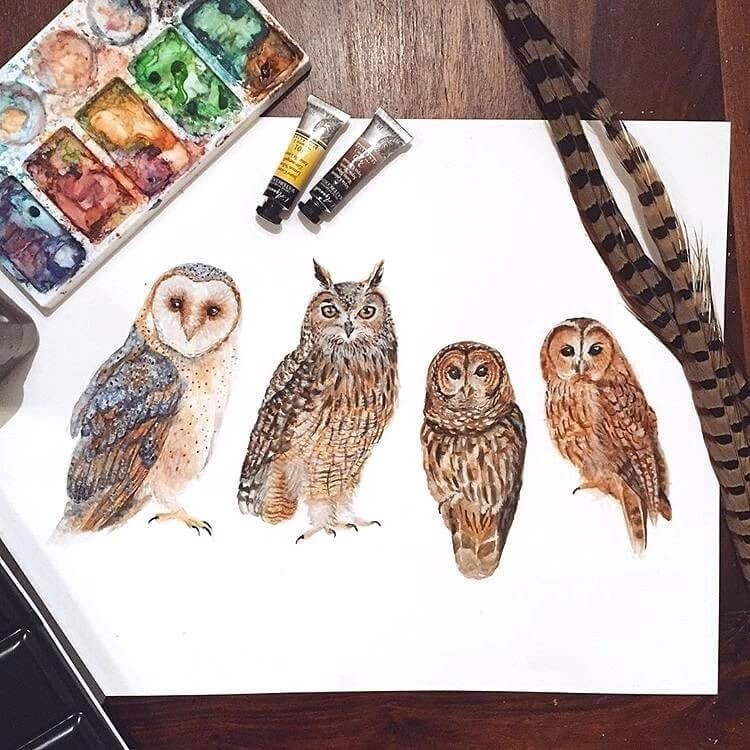 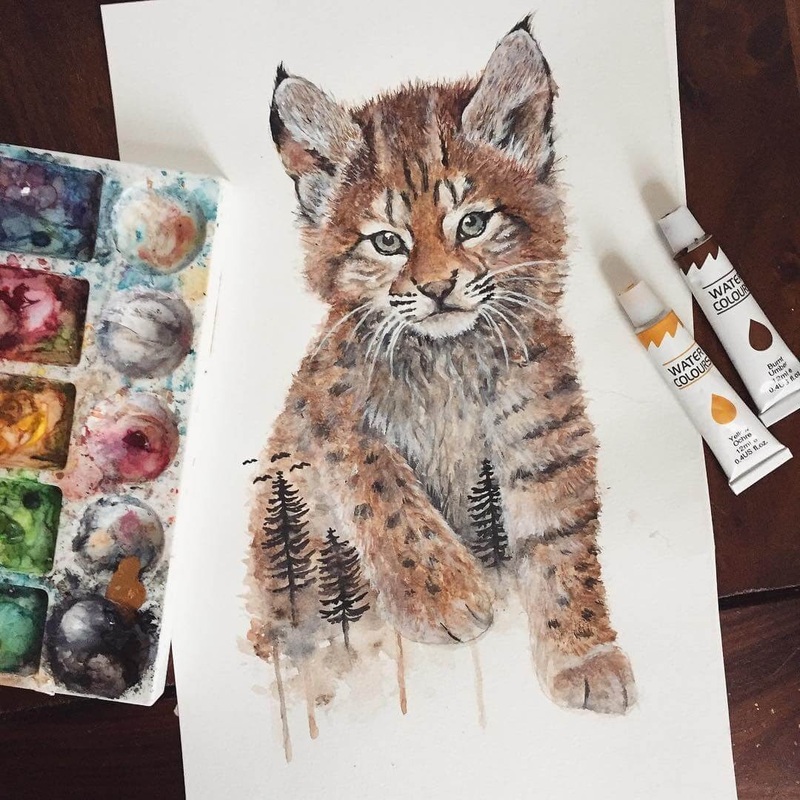 Austrian Artist Kathrin Schwarzoviously, has a love for wild life and the technical know how, to be able to paint these fantastic animals. 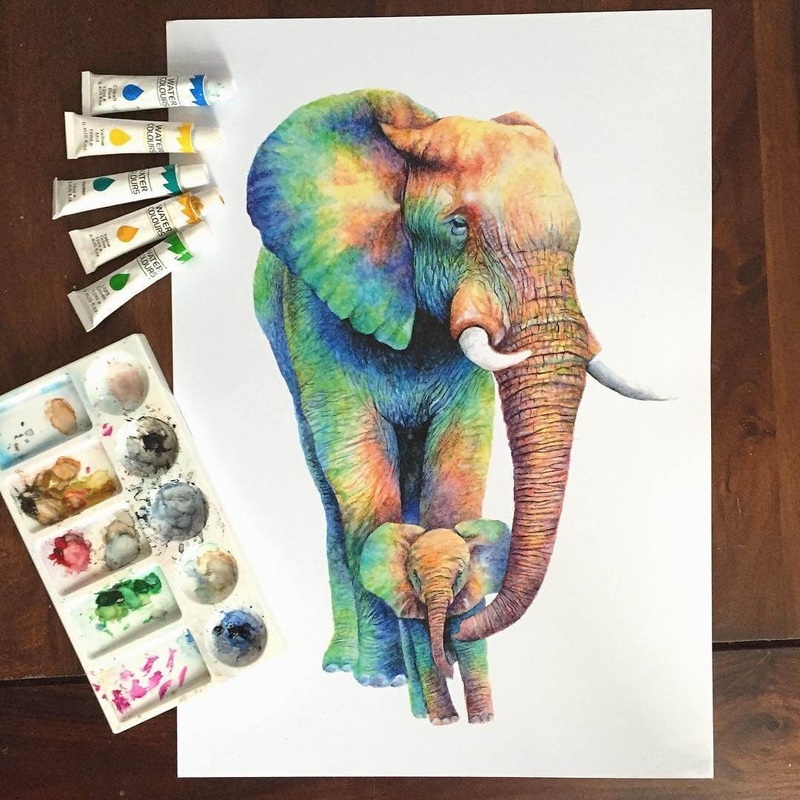 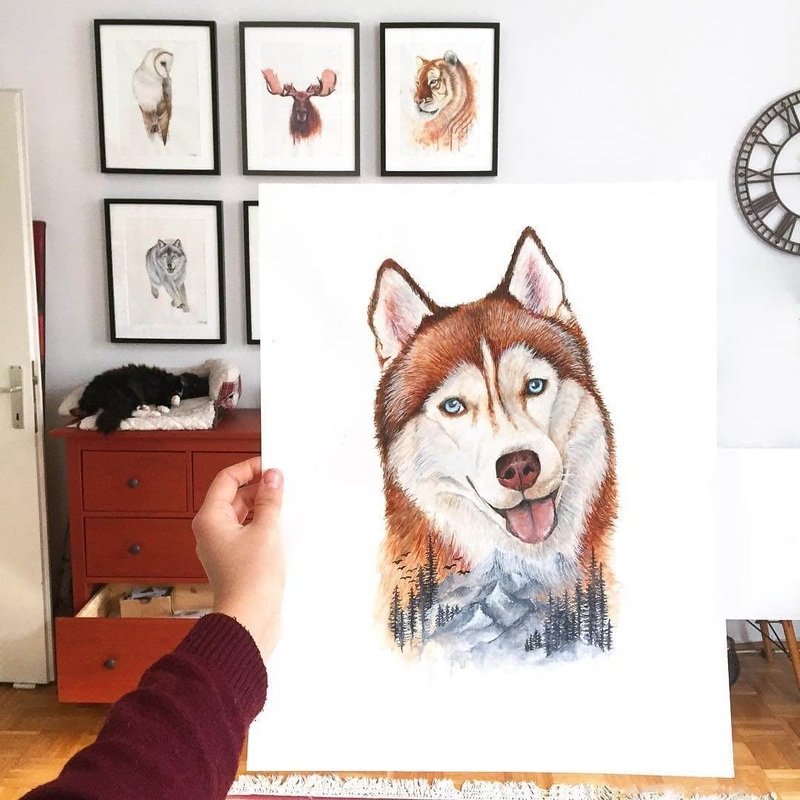 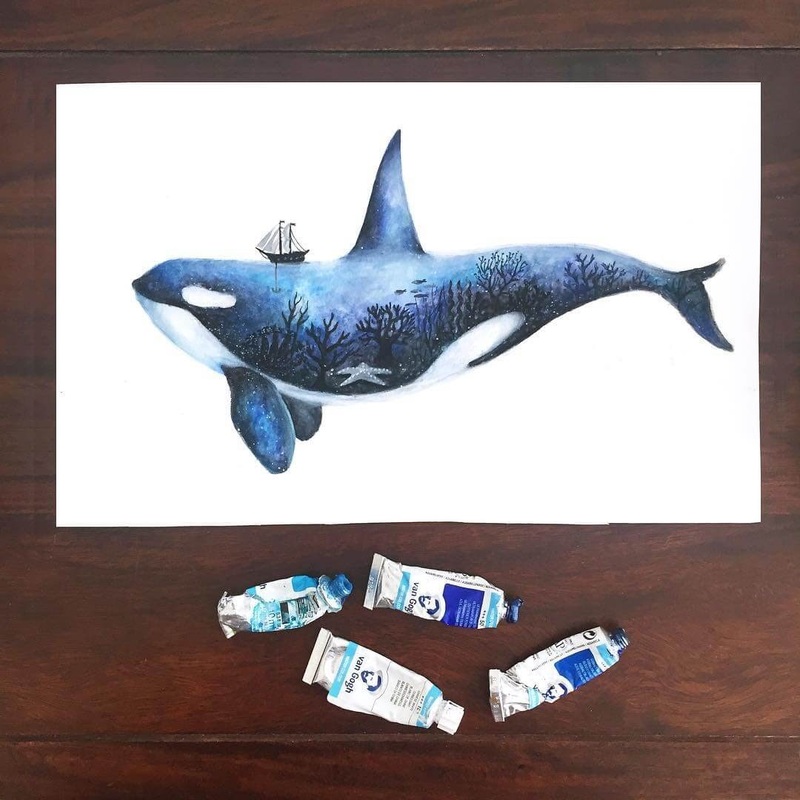 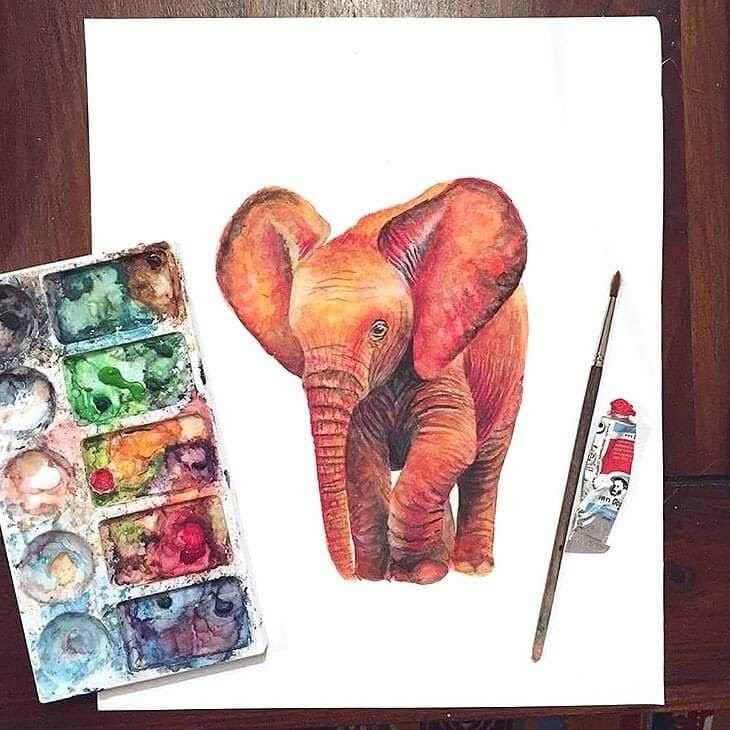 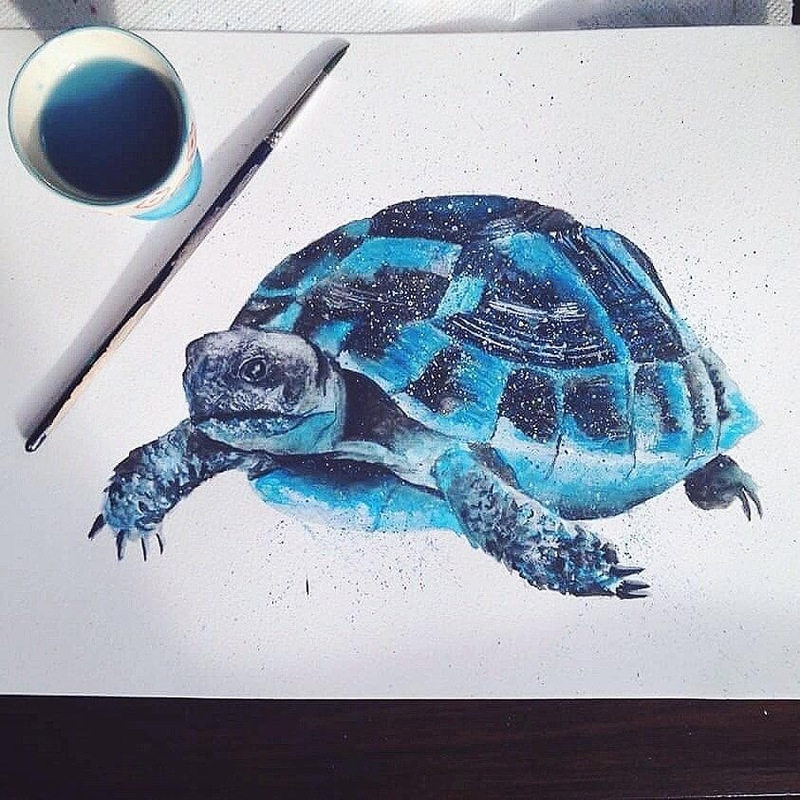 She illustrates them in a realistic way, where you can identify every animal, but in some, she adds colors that are completely foreign to it and in others, Schwarzoviously adds some surreal details that help make the finish product, so much more interesting. 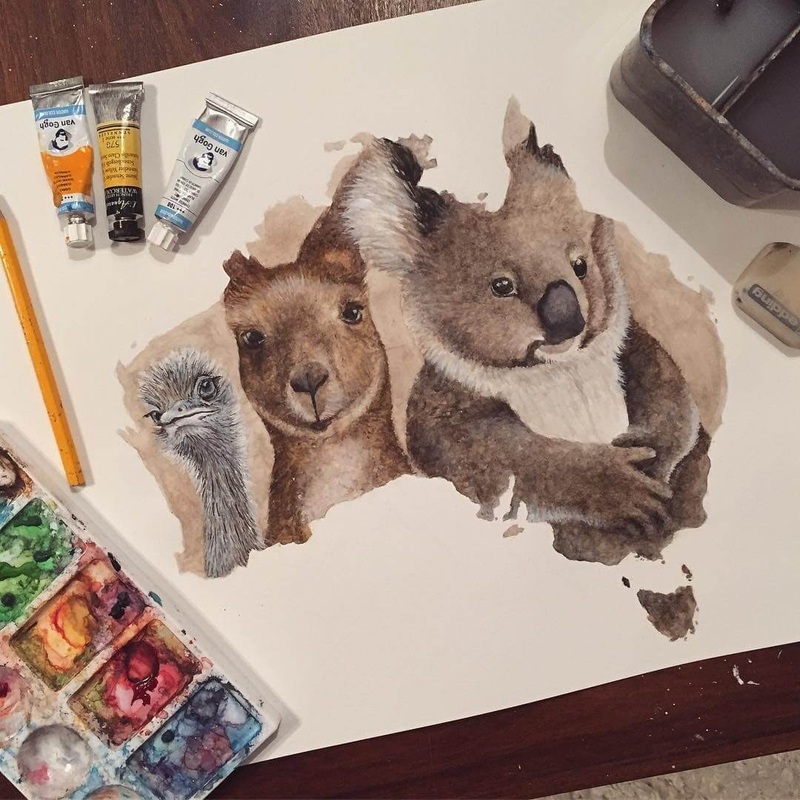 Australia's Wildlife, did you notice the shape of the painting? 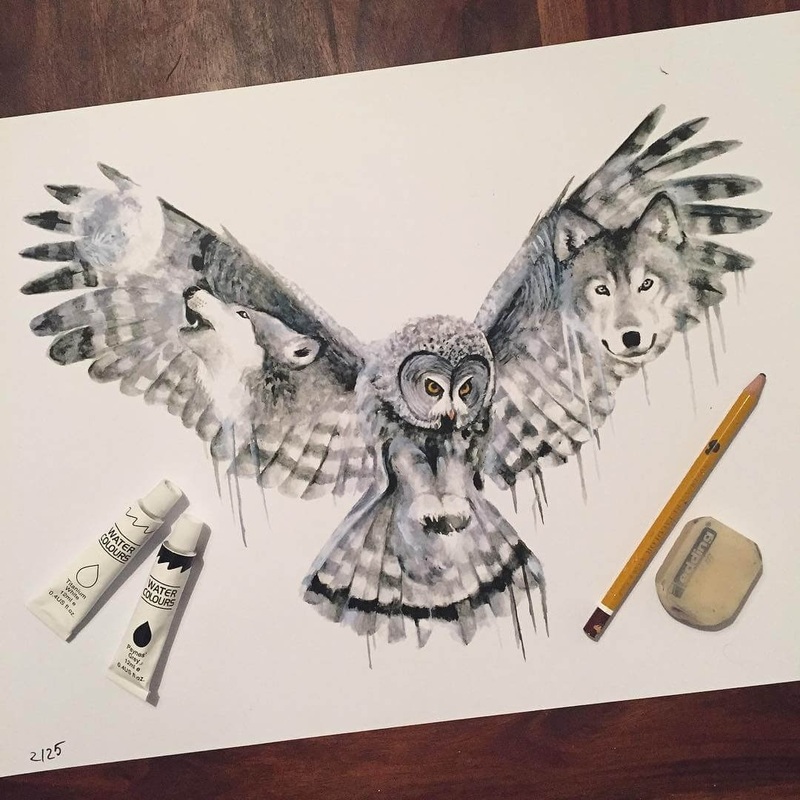 Night - Barn Owl and Wolfs. 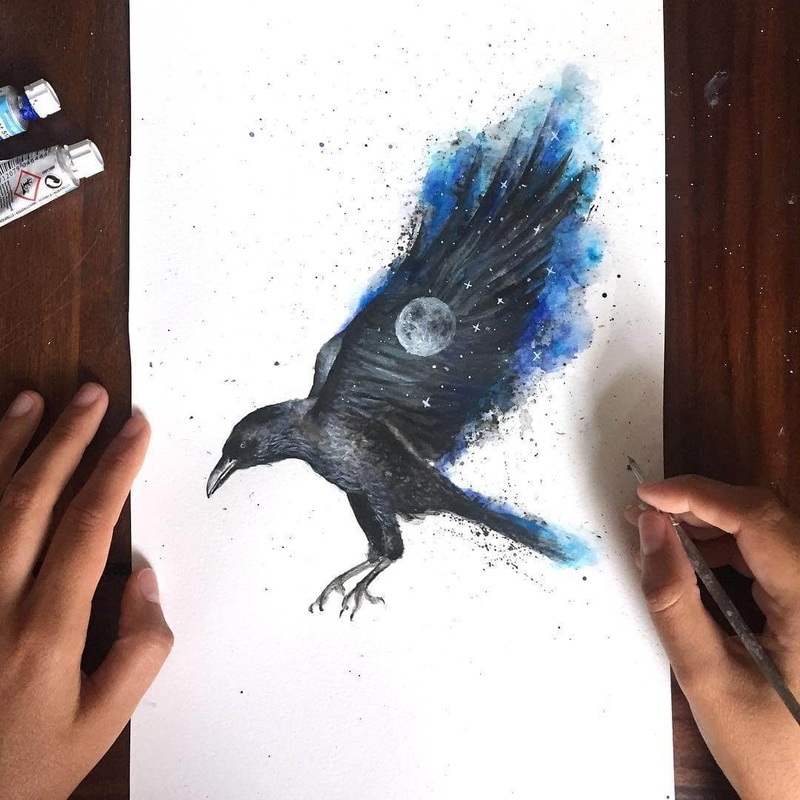 The Raven and the Full Moon. 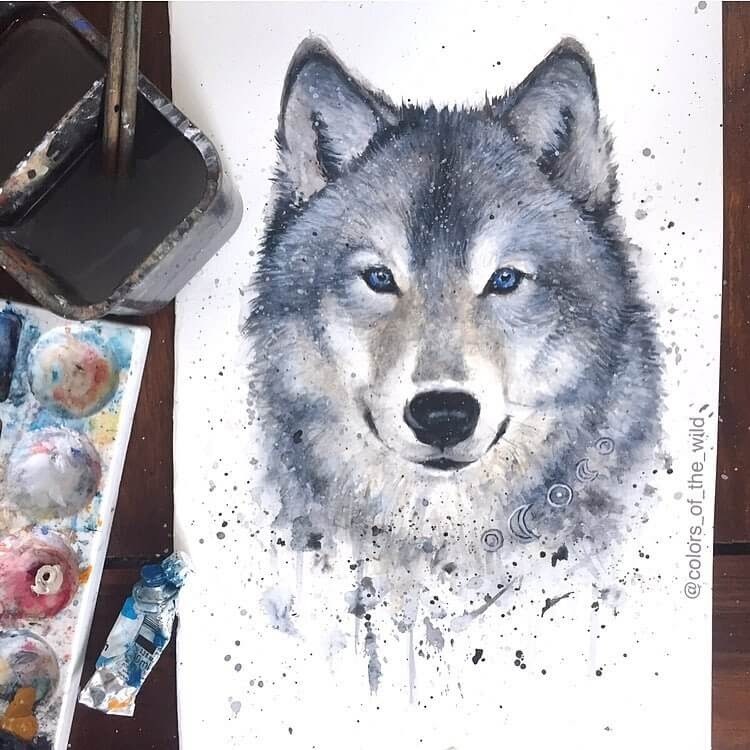 Thank you very much for your comment, I hope you have a wonderful day.